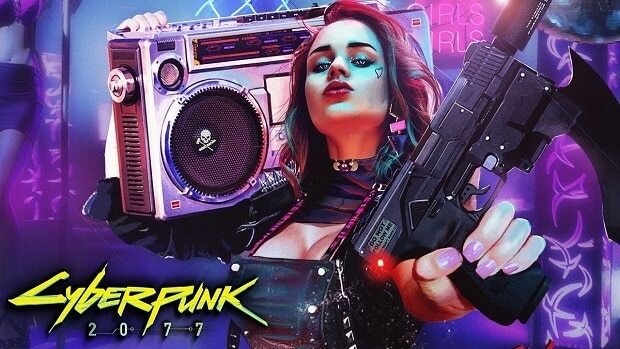 One of the things we were stunned about while watching the recently revealed Cyberpunk 2077 gameplay video, is that segment where V gets a bullet tracking weapon and uses it to annihilate enemies. As cool as that seems, the concept behind Cyberpunk 2077 weapons is even cooler. In order to actually use smart guns you will need a specific connection to the gun via a piece of cyberware that will unlock the ability to use the targeting system that will actually multi-highlight the enemies, so when you pull the trigger the bullets track them. The player’s actual skills do not affect the smart weapon technology at all, it’s all based on the gun. The targeting system itself is from an eye augment so that is what unlocks the bullet tracking, but how efficient it is at tracking is based on the weapon, not the player skill. The way the weapons work now, obviously this is all very much work in progress so anything can change, but what we have right now are pistols, shotguns, rifles – they can be either Tech or Street. A large percentage of those weapons can fit modules that can change they way they handle, those modules being Tech, Smart or Power. So I can aquire a Tech pistol but I can replace the module so it can become a Power or Smart pistol. Gameplay mechanics can change based on what modules you pick and modules will also have rarities attached to them as well. 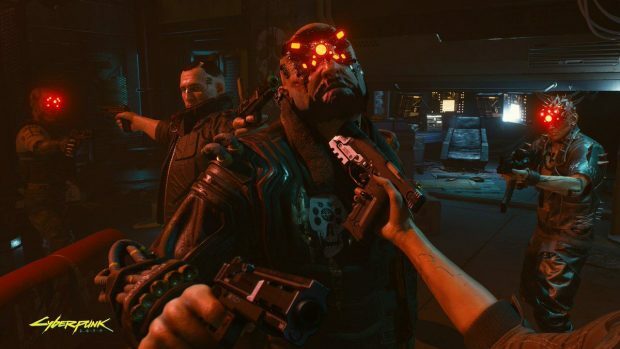 There’s still no release date for Cyberpunk 2077 and it seems like it will be long before we get one. While the developers were eager to show us the first bits of gameplay that doesn’t mean the game is completed and changes are still being made to the game as we speak. 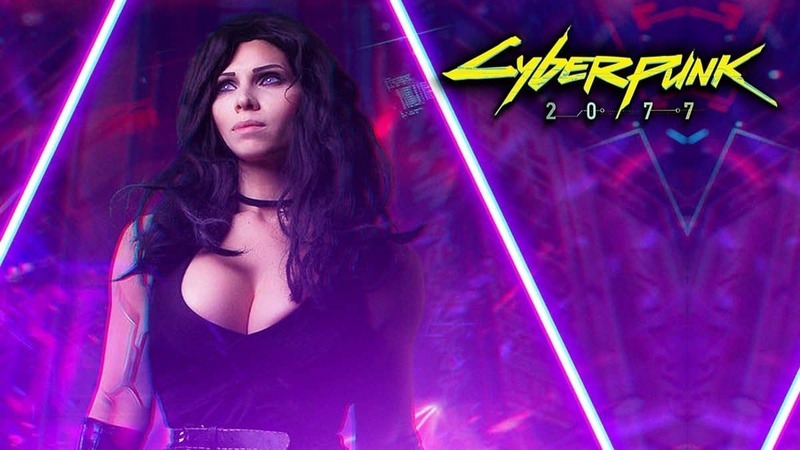 Are you excited about the level of detail put into Cyberpunk 2077? Do you think it can define the RPG genre if it comes up to be as good as it looks?